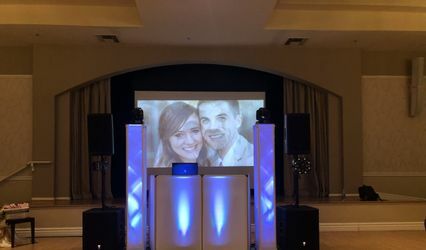 JH Soundscapes is an engaging and professional DJ and wedding entertainment company based out of Mesa, Arizona. 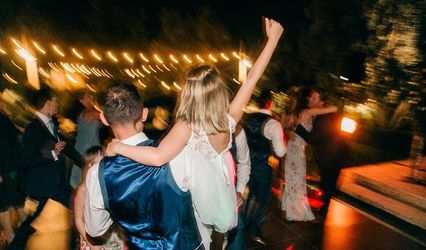 With the music knowledge to provide your wedding event with a number of styles and influences, JH Soundscapes will bring everyone to the dance floor at your wedding event. 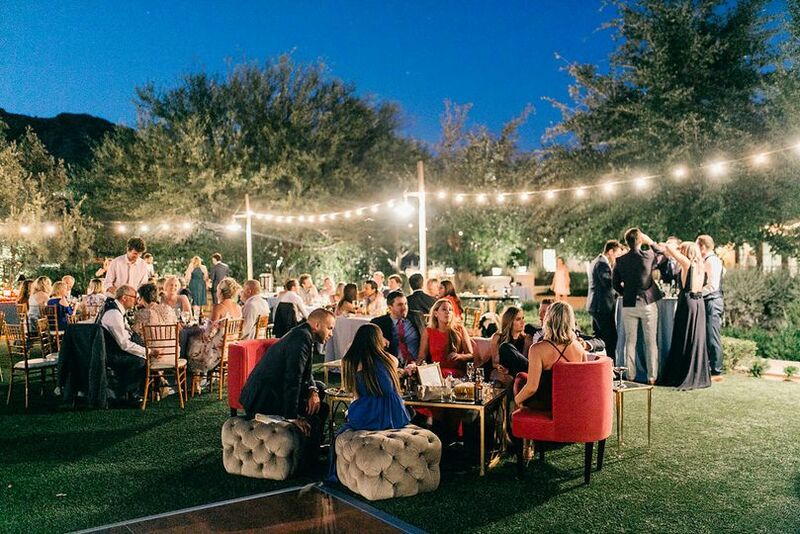 They know how to create an energetic mix that caters to many tastes and styles. JH Soundscapes will bring your entertainment vision to life. 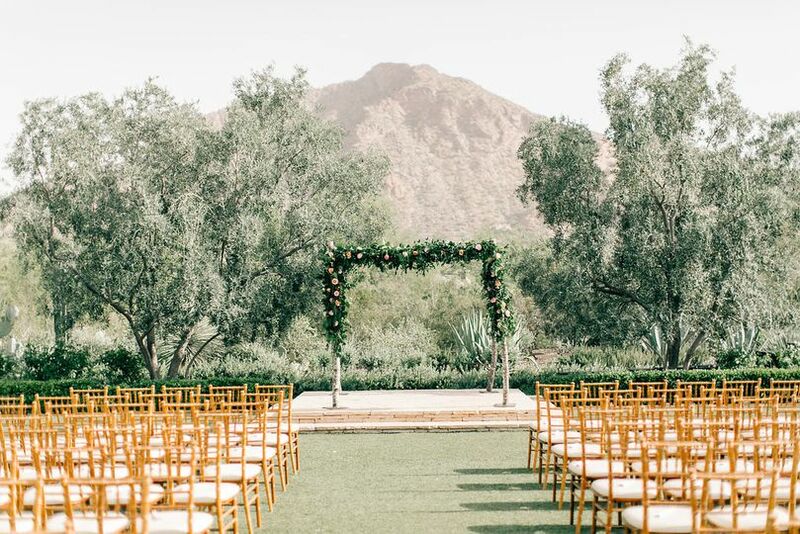 Perfect Music for Our Perfect Day! Justin was wonderful to work with! 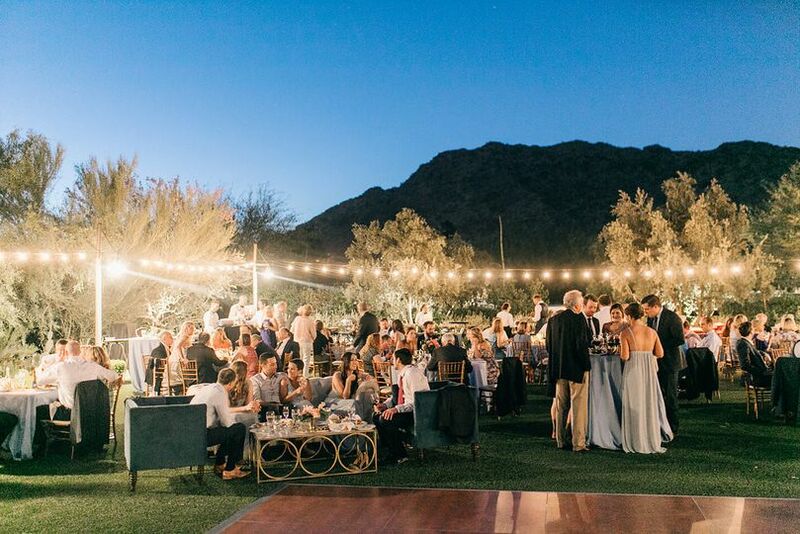 We had our wedding at the Sedona Golf Resort this past weekend, and he completely nailed everything we were looking for in terms of music for our big day. From ceremony until the very last song, Justin did a great job understanding what we were looking for in terms of music, and had a great planning form for my husband and I to work through and fill out. My husband and I are young adults to who like various genres, and Justin did a great job capturing our taste the entire night. I received several compliments from guests about the music choices during the entire event, especially at dinner. 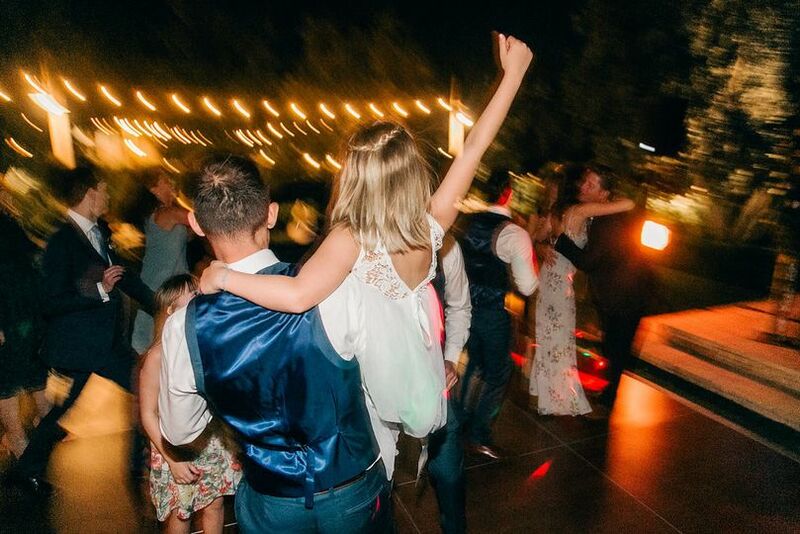 Additionally, Justin did a great job with our request to start the dancing portion of the evening with more inter-generational dancing music, and slowly progress more into our favorite EDM songs we had on our request list. He truly got so many people out on the dance floor. 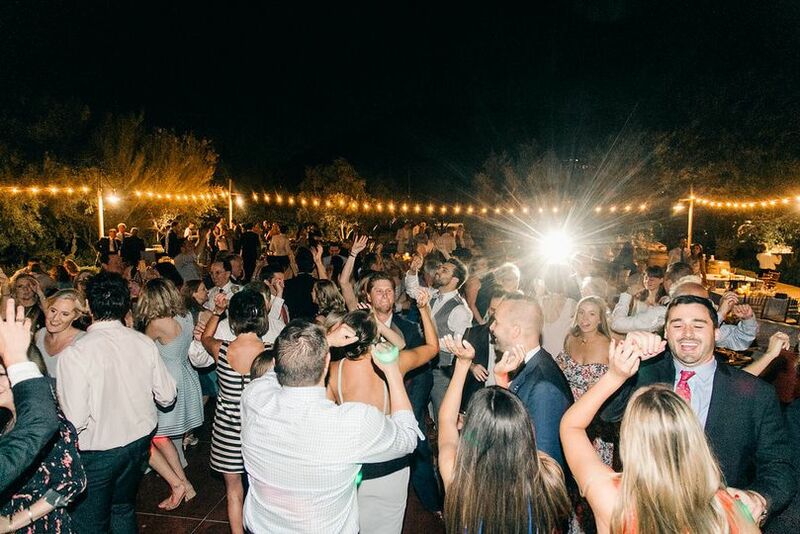 Thank you so much Justin, our wedding was definitely a party to remember! 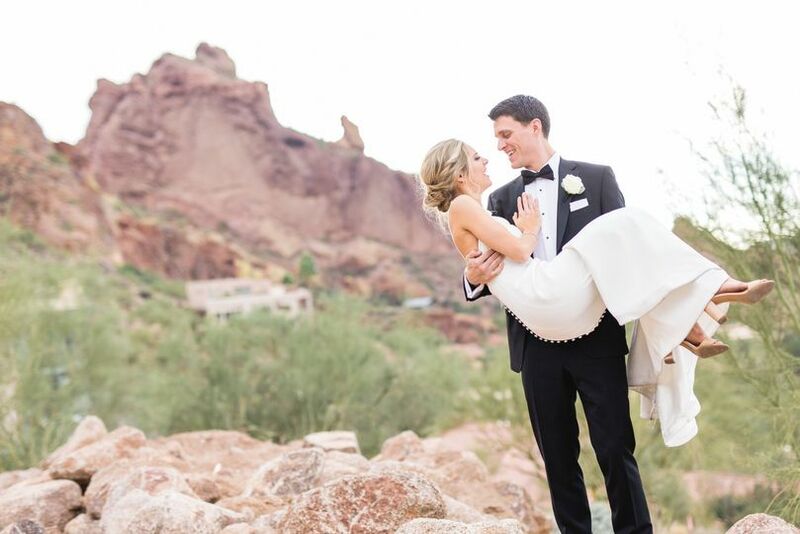 Hiring Justin was one of the best decisions we could have made for our wedding! He got the vibe of music that we wanted from only a handful of suggestions that we gave him as examples of songs we liked. 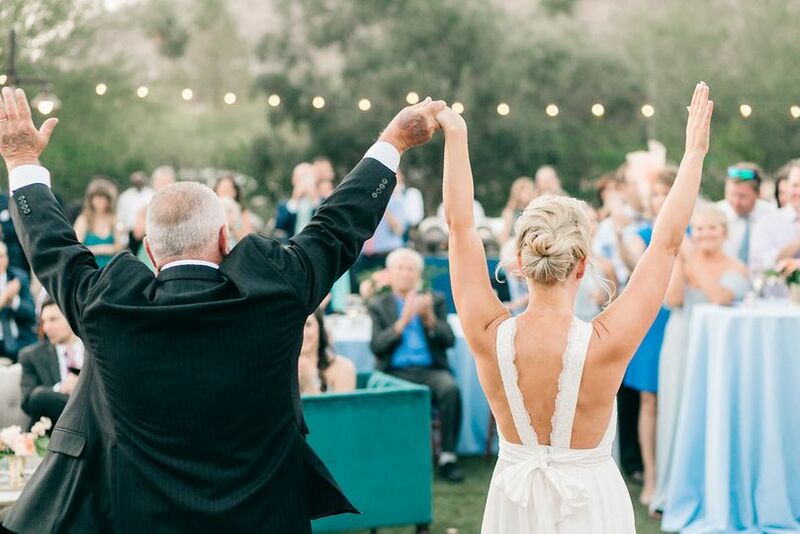 He orchestrated our ceremony music flawlessly, and even threw on “hava nagila” without a hitch during our reception when our guests spontaneously decided to throw my husband and I up in chairs above their heads and dance. 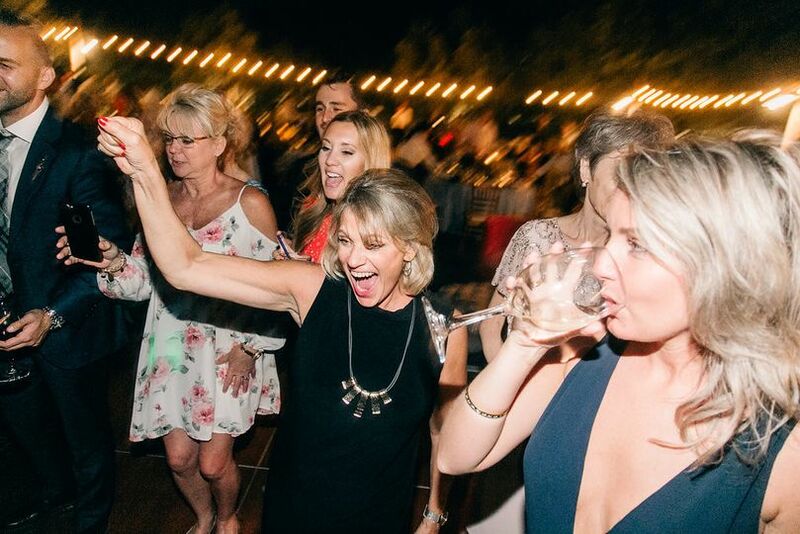 Justin was extremely easy to work with and kept our party dancing all night long. For reference, our group was 50% in their late-twenties/early-thirties, and 50% older than fifty years old. EVERYBODY was dancing and everybody was commenting on how great our DJ (Justin) was! Hire Justin! You will be so happy that you did. Great experience with this vendor. Justin was very easy to work with and very responsive and accommodating. He knows how to keep the dance full and played great music all night! 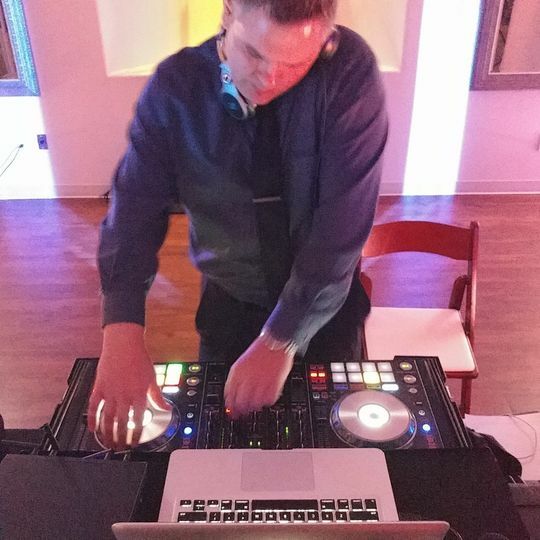 Many guests commented on what a great DJ we had. 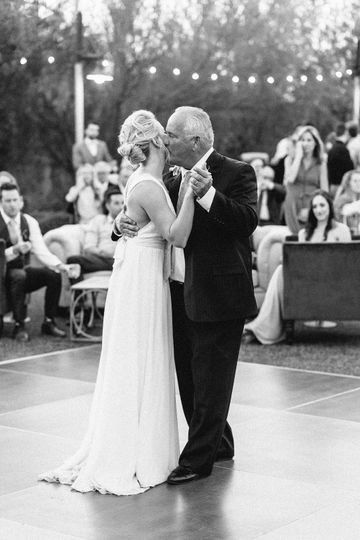 We selected some songs for the ceremony and dancing, he filled in the rest, and we left cocktail hour and dinner music up to him and he did a great job! We would highly recommend him to anyone! Justin with JH Soundscapes is one of the top premier DJ&apos;s in Arizona! 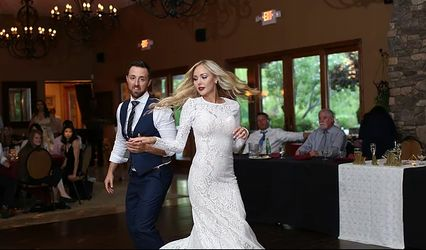 I have had the pleasure with working side by side with his at several dozen weddings in recent years and he has always meets and exceeds my expectations as well at the bride and grooms. He has an awesome outgoing personality and deep knowledge of music to engage your friends and family to make the most unforgettable night of your life. Choose Justin, you will not be disappointed!